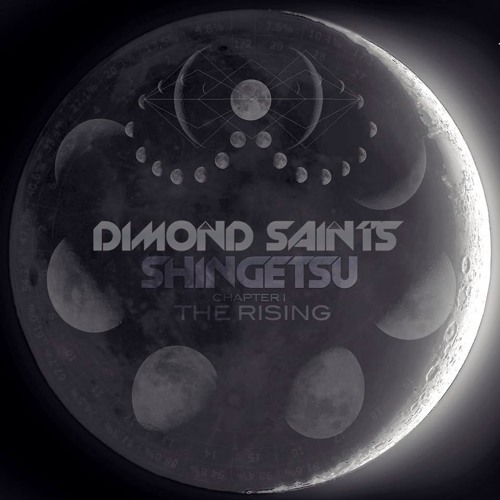 1st Chapter "The Rising" from the Dimond Saints Album, Shingetsu. Starting on Feb 10, A new song will appear here everyday until the Full moon on Feb 14. Buy DIMOND SAINTS - SHINGETSU - CHAPTER 1 "THE RISING"
Users who like DIMOND SAINTS - SHINGETSU - CHAPTER 1 "THE RISING"
Users who reposted DIMOND SAINTS - SHINGETSU - CHAPTER 1 "THE RISING"